In 2014 Loynds International Ltd decided to branch out and move the company to larger premises. We outgrew our factory in Poulton-le-Fylde and moved the company to a 23,000 square foot factory on Arkwright Court in Blackpool. We couldn’t stray from our Blackpool roots, now could we? Our new home provides us with dedicated space for engineering, manufacturing and storage as well as our showroom—in addition, the move meant we could increase our staff level to help meet the company’s demands. Not only are the larger premises a benefit to Loynds and everyone who works here, but also to our customers. We are more than happy to welcome you to our factory—providing you with the opportunity to see our machines in action and get a true feel for how they really work. 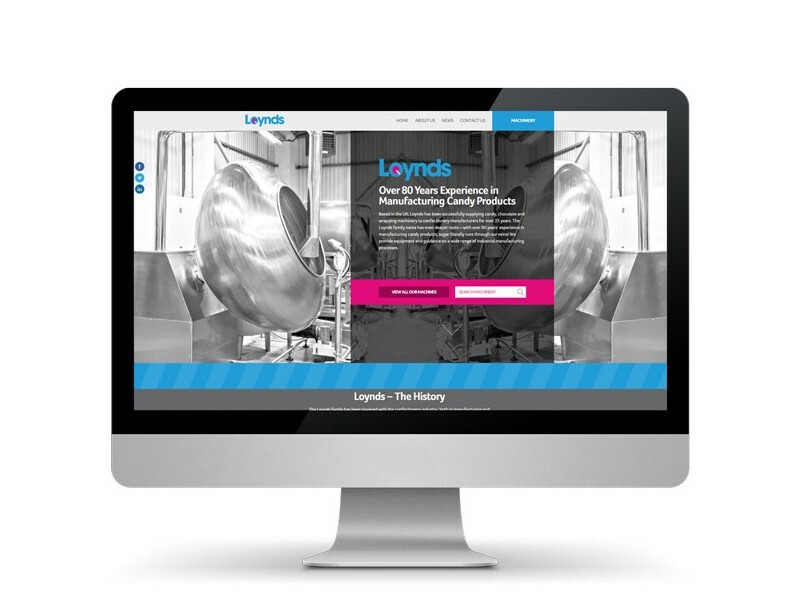 With the move came bigger and better opportunities for Loynds, allowing the company to improve and grow like it hadn’t done before. The only way is up for us and we hope to continue expanding Loynds International Ltd in the future, providing confectionery and production equipment for the next 25 years (and the years after that, of course! ).